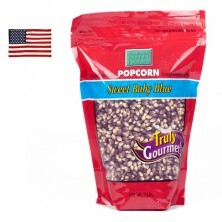 This is a very tender and fluffy piece of popcorn that is packed full of antioxidants, which researchers have suggested offer many health benefits. Who knew these little purple kernels could be so good for you?! 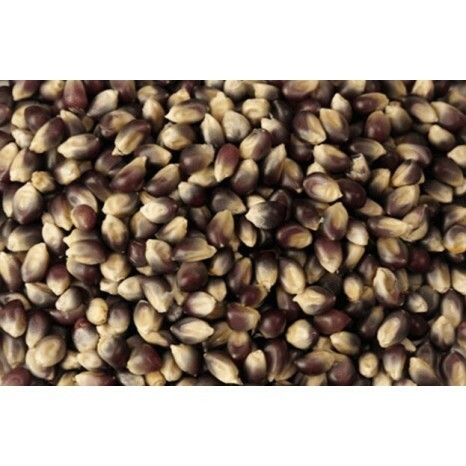 It's packed full of flavour and even has less hulls than most kernels of its size. 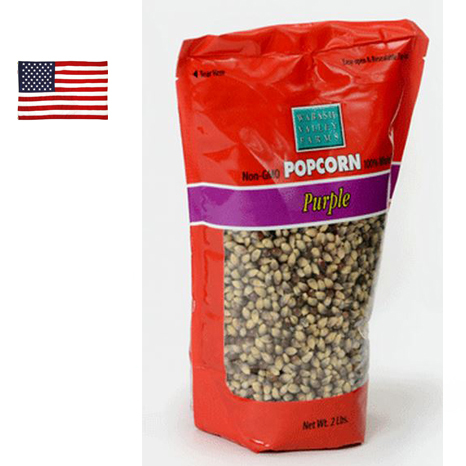 These prized purple kernels will not retain their colour when popped, instead popping into a medium to large piece of popcorn with a brilliant white colour. Medium to large sized popcorn.